Years ago I found a laser sight that had a flat base. I’ve been using this to align my enlarger and it works very well. However I haven’t seen that model in years. 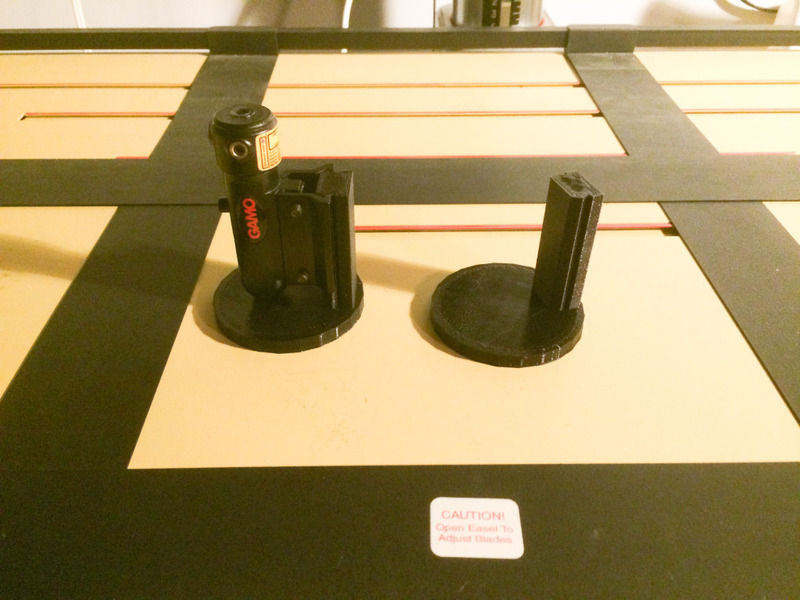 Since I have frequently recommended building your own laser alignment tool I thought I would build a 3D printed stand to use the commonly available laser sights. I have now released a 3D printed stand so you can build your own laser alignment tool.